There is an aspect of home security which is not often mentioned or thought of. 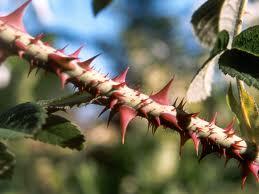 What we speak of are thorny garden plants, bushes and climbing plants. 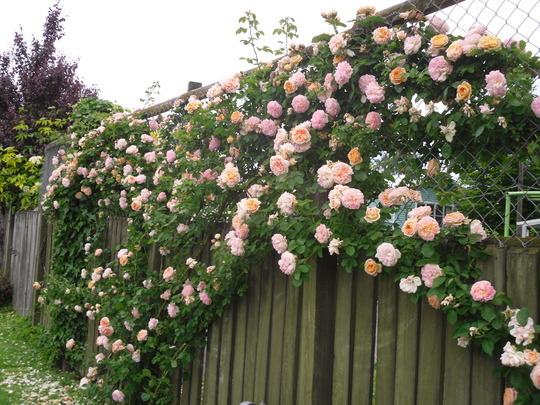 The standard fence is something which is often climbable without bigger effort or discomfort, however a fence covered in roses, or another type of thorny bushes will always prove much more difficult to bypass easily. If you have every needed to make your way though a rose bush you know that regardless of your own action your clothes will get caught continuously, your skin will be scraped and often some sort of sound and visible movement will be made. 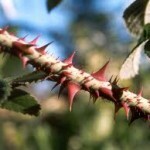 The effectiveness of thorny plants as a deterring factor at potential entrance points to your garden as a security measure is high as many burglars are searching for easy targets which are low risk and quick get always for them. Thorny bushes means difficult entrance and high risk both in being caught and having a quick getaway, simply meaning that your home is much less likely to be targeted for attack. So although defensive garden plants is something that may seem obvious, it’s also something that is not commonly used when planning a garden. So if you are planning a garden project, please bare in mind our suggestion. It will help you towards making your home as safe as can be. Plus, there are many thorny plants providing beautiful flowers for your garden, giving you not only a great space to be in. 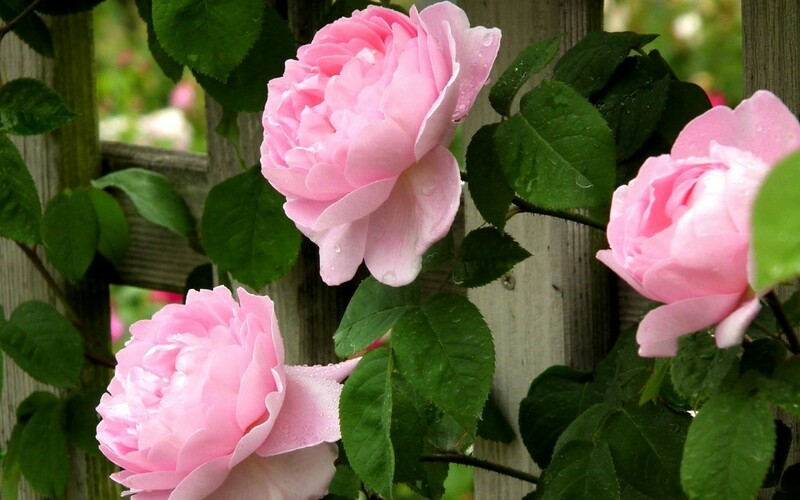 But also providing you with a lovely smell and attracting bees and birds to pollinate and make your whole garden grow and flower better. So for the gardeners out there, keep the defensive plants and the security perspective in mind when you choose what you would like to plant the next season! And as an addition think about investing in good padlock choices for your outdoor structure security.